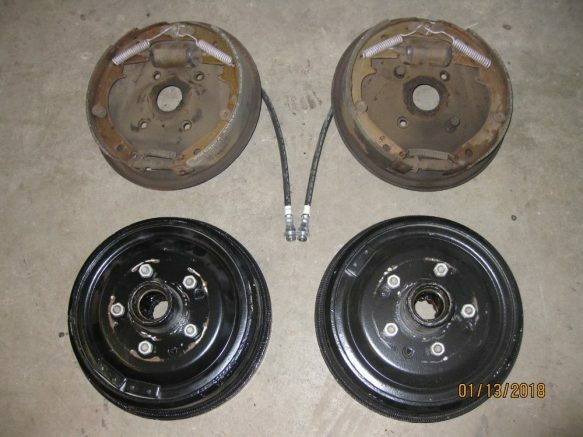 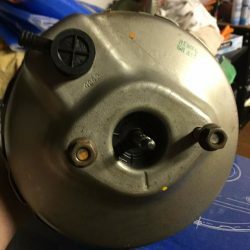 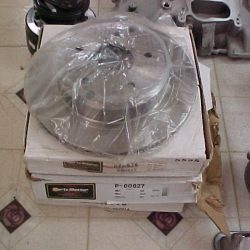 I have two very nice C1 Corvette brake drums with hubs and backing plates complete with new brake shoes and hardware and new brake hoses . 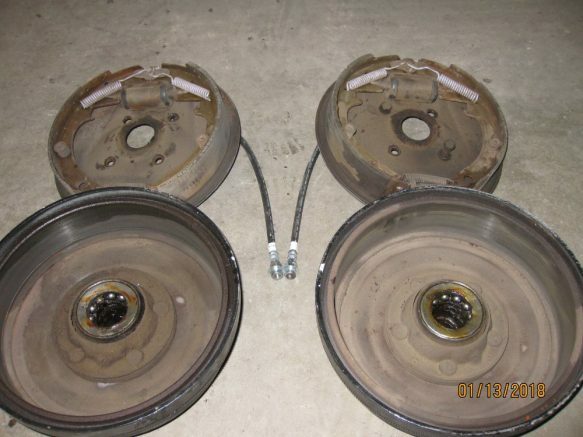 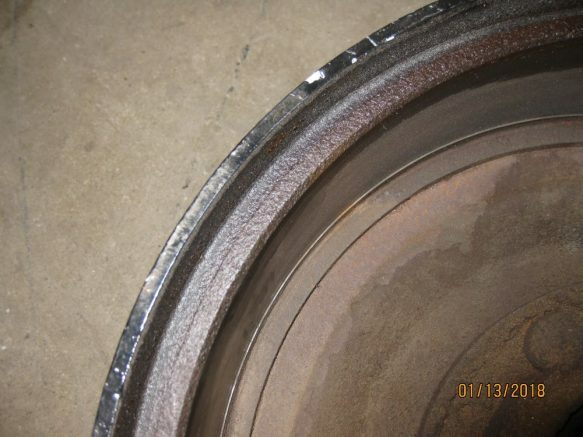 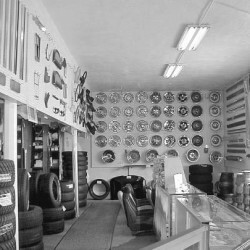 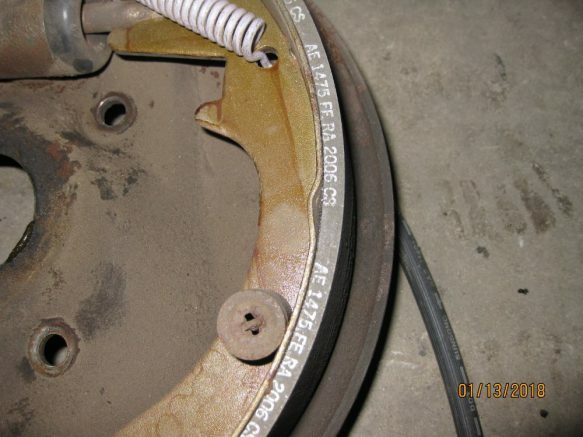 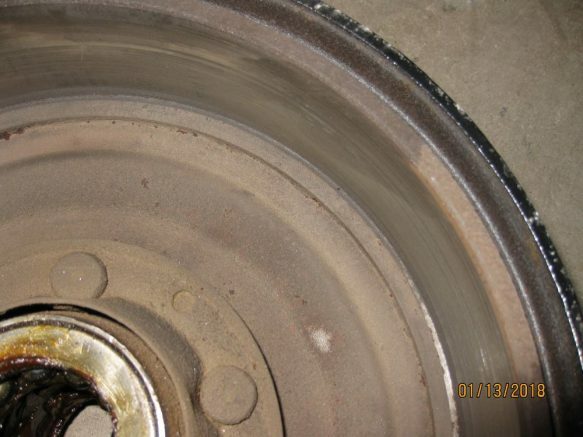 The brake drums have absolutely no scoring and have never been turned down . 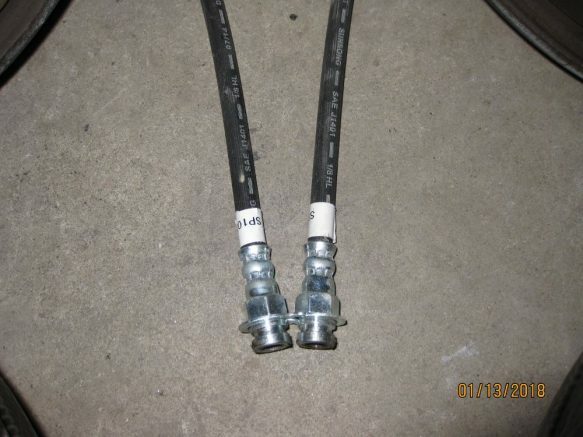 The drums are shown with the hubs but without the hubs they can also work on the rear.